This rustic-style hotel/B&B has been adapted from an Andalusian country home, with original design and a fantastic rural setting, yet within walking distance of shops, restaurants, and the beach! Cortijo Amaya is a friendly and convenient place to stay during your holiday on the Costa del Sol. 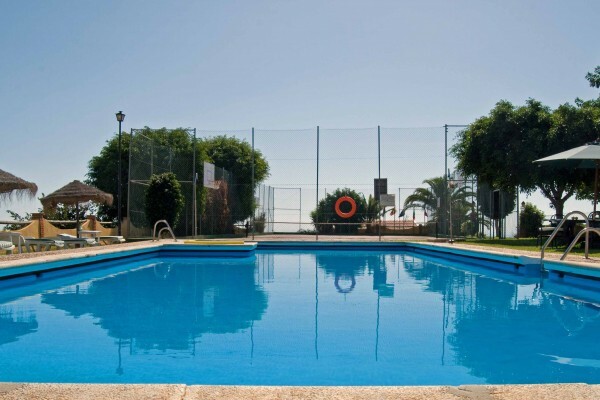 In the gardenyou will find alarge swimming pool, a tennis court, an outdoor bar andthreeterraces. And beautifulsea views! 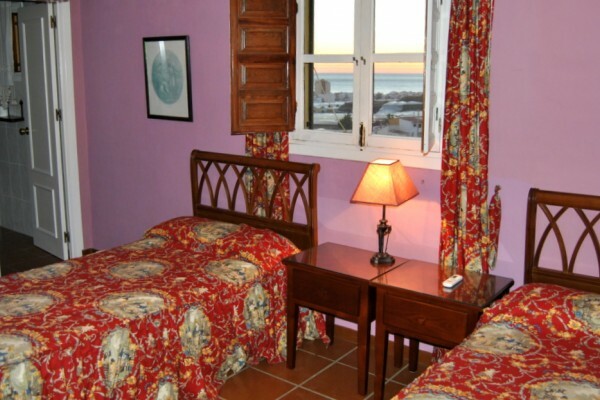 All 13 rooms are decorated in an authentic Andalusian style and have WIFI, air-conditioning and a TV. All rooms have a private bathroom. For an excellent start to the day, a full breakfast is served each morning. Light meals anddrinks are available all day. Severalnights a weekguests can enjoy athreecourse dinnerinCortijoAmaya. This relaxing getaway in southern Spain is also a perfect base for travellers wanting to explore Andalusia. The areahas a lot tooffer, both culturallyand in terms ofactivities. The hosts will be happy to help you plan a special day in the area. Cortijo Amaya offers free on-site parking. There is easy access to the A-7 Motorway, which leads to Málaga. Malaga airport is only 40 km away. Cortijo Amaya has 13 guest rooms: 3 family rooms for 4 persons and 1 family room for 3 persons. One single room. The other 8 rooms are doubles and they come with a double bed or two single bed. In some rooms, a cot can be added. All our rooms are decorated in an authentic Andalusian style and have WIFI, air-conditioning and a TV. All rooms have a private bathroom, including soap, showergel and a hairdryer. *Family rooms: maximum 2 adults and 1 or 2 children. For children from age 13 and older, we surcharge an additional € 5,- per night. No experiences yet with Hotel Rural Cortijo Amaya - B&B. Be the first! 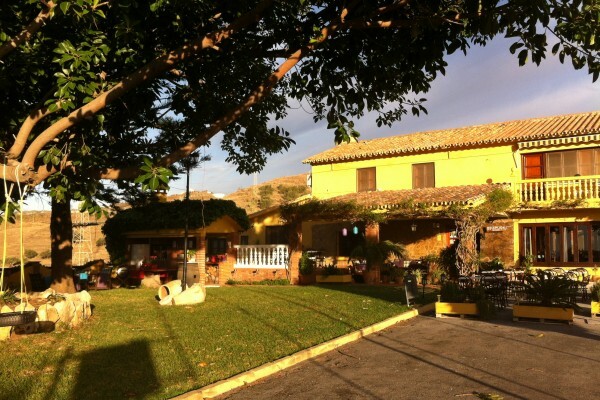 Did you stay in Hotel Rural Cortijo Amaya - B&B? Let us know what you thought about it and help others to make the right choice! * I confirm having stayed in Hotel Rural Cortijo Amaya - B&B. Find other bed & breakfasts in Torrox, all bed & breakfasts in Málaga or all bed & breakfasts in Andalusia.